Microsoft is holding a press event for their Surface tablet next week, and earlier today the company may have inadvertently revealed one of the announcements. There's a mention on one of Microsoft's support pages which mentions the Surface Pro 3. It doesn't tell us anything useful, just that an "update is available that adds support to the Surface Pro 3 camera". There's a chance that this could simply be a typo, but given the rumors that circulated last week I don't think that is the case. According to Cnet, Microsoft is going to be launching a new Intel-powered Surface tablet next week. 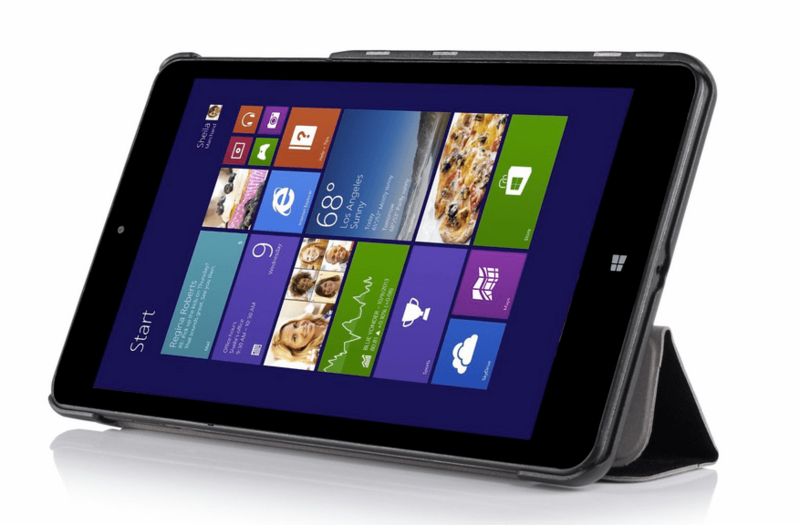 This new model is in addition to the 8" Surface Mini tablet which had previously leaked. It's been just over 6 months since Microsoft shipped the Surface Pro 2. While it might seem to soon for a new model, it's only been about 15 months since the first Surface Pro shipped. If Microsoft is going for an extremely short upgrade cycle then launching a new model next week would make sense. The Surface Pro 2 has a 10.5" screen and runs Windows 8.1 on a Haswell Core i5 CPU. Starting with a retail of $900, it is intended as an all in one replacement for laptops and desktops.